How to integrate the advanced tag? 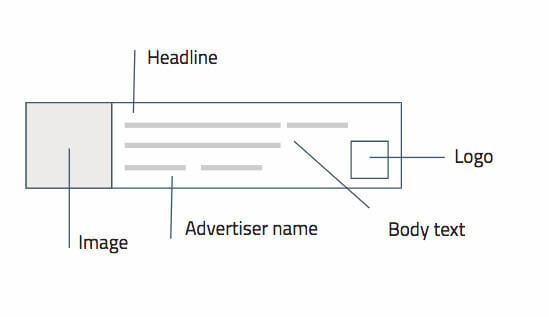 For our basic retargeting, you just need to integrate one simple line on every page of your site without any condition. Simple as that! However, to allow us to achieve the best possible performance we highly recommend to add some more information to the pixel. *The script ID "1a2b3c4d.js" in the script shown above is just an example. You get your personal ID from your key account. In order to be able to target the visitors of the site more specifically and increase the quality of the campaigns, we recommend to additionally fill in the following parameters. If any of the information is not available, simply leave the parameter empty. Indicates to stop retargeting. Set to true if the user bought something or finished the registration. Otherwise set to false. Unique ID of the conversion. Usually the order number of your system. Sales value of the conversion. ID or name of viewed category. ID or name of viewed product. If you have any question during the implementation feel free to get in contact directly. In our live chat also technical support by developers is provided. *Arrangement of the elements can vary depending on the environment and device. Has to stop after 30 seconds.